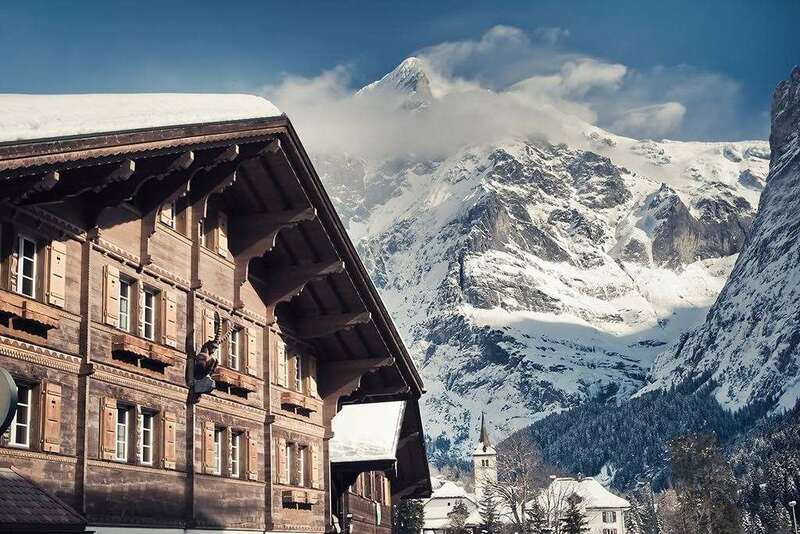 The Residence is a typically Swiss hotel offering bed and breakfast accommodation in a peaceful but central location in Grindelwald. There are many fantastic restaurants within walking distance for your evening meals in the pretty village of Grindelwald. 2 people on bed & breakfast sharing a twin room with private shower and WC. Twin rooms with private bath and balcony are available at a supplement. Rooms with balcony can fit a third bed. All 22 bedrooms have satellite TV and safe.